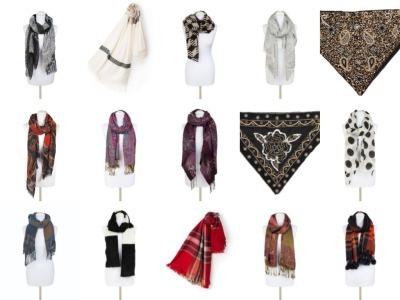 A variety of Scarves and Collars. 46 piece sin total. Individually wrapped in poly bags.